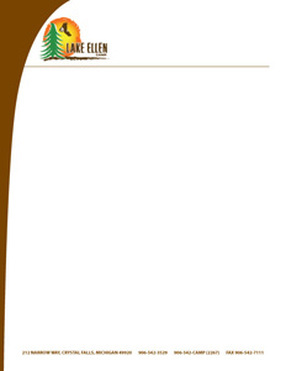 Graphic design and layout of a full color, one-sided Letterhead. 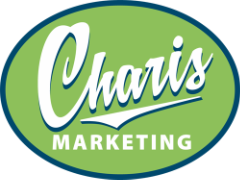 Five proofs are included in the price to be sure you are satisfied with the design. Our premium paper is 70# offset smooth white paper. The ink is full color on one side, with full bleeds. Laser and inkjet guaranteed.